Born into the Young family who have owned and operated hotels in Cornwall since the early 1900s, Ben has been in and around Cornish hotels all his life. With management training in London with Thistle Hotels at The Kensington Palace and Park Hotel, plus hospitality qualifications from University College Birmingham, Ben took up his first GM position in 2001, running a Georgian Coaching Hotel in Kent. With stints across the country at various properties his true calling came in 2004 when, having helped with the initial set up, he was approached to operate The Lugger Hotel in Portloe. Three years later Ben moved onto the Metropole in Padstow, before being promoted to Regional Manager, looking after The Falmouth Hotel, The Fowey Hotel as well as The Metropole. 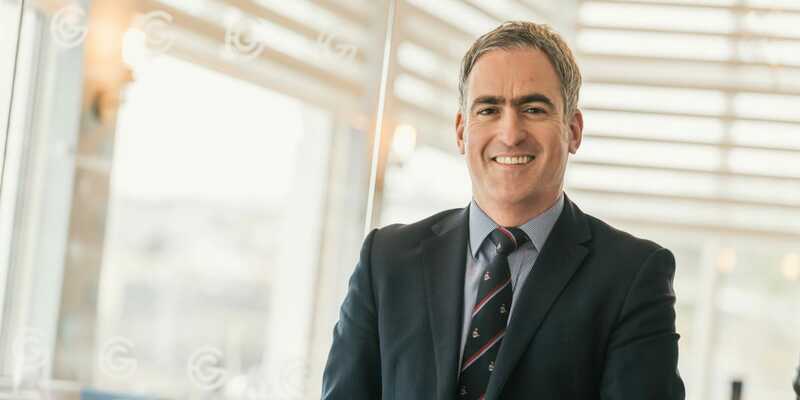 Ultimately Ben was again promoted into the role of Group General Manager overseeing all five hotels within the Richardson Group. After spending too long in the car Ben sought out a new project, which, in 2014 found him returning to the south coast, and to the much admired Greenbank in Falmouth. After three and a half years spent refurbishing, developing and finessing the business, Ben is relishing his new promotion to Managing Director for The Greenbank and The Alverton Hotels. Spending time with my family and friends, preferably on the water, or as near to it as possible, followed by fresh fish from a wood fired BBQ – unbeatable! My garden at home is surrounded by woodland and streams. Far from the crowds, secluded, quiet, just wildlife and nature – bliss. What’s your favourite activity in the winter? Windy wintry walks, followed by comfort food and a couple of jars in a traditional pub. We have the best of all worlds here in Falmouth, stunning natural beauty, vibrant culture, heritage and history, a proud community spirit; we love our town and our county, we do love to share it with our visitors!